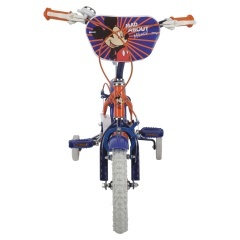 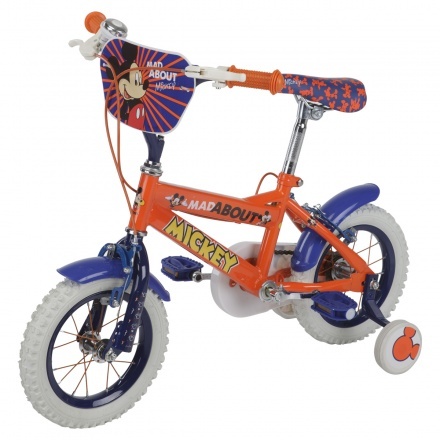 Mickey Print Bicycle | Multicolour | Made of metal. This attractive bicycle makes a unique addition to your child's toy collection. It comes with Mickey print for an enticing look. 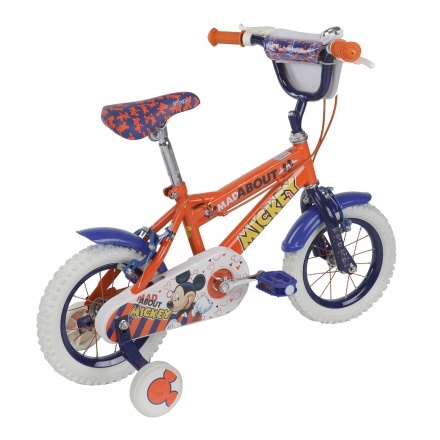 The adjustable padded seat and wide training wheels adds to its comfort quotient.